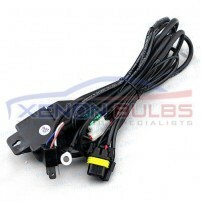 H4 HI LOW H4-3 RELAY WIRING HARNESS XENON HID CONVERSION KIT SINGLE CA.. 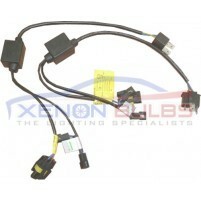 HID Battery Harness and Relay for H4-3 Bi-Xenon Kit - Pair This is a pai.. HID Wiring Harness dual H7 H1 H3 fused Relay Loom Car Flickering probl..
Xenon HID Kit Wire Relay Harness 40 AMP with FUSE Item Description This harness is u..
Wiring Harness H4 H/L XENON HID KIT Bi-Xenon Loom Car Relay Telescopic.. 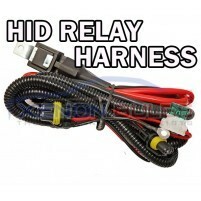 HID Battery Harness and Relay for H4-3 Bi-Xenon Kit This HID batt..